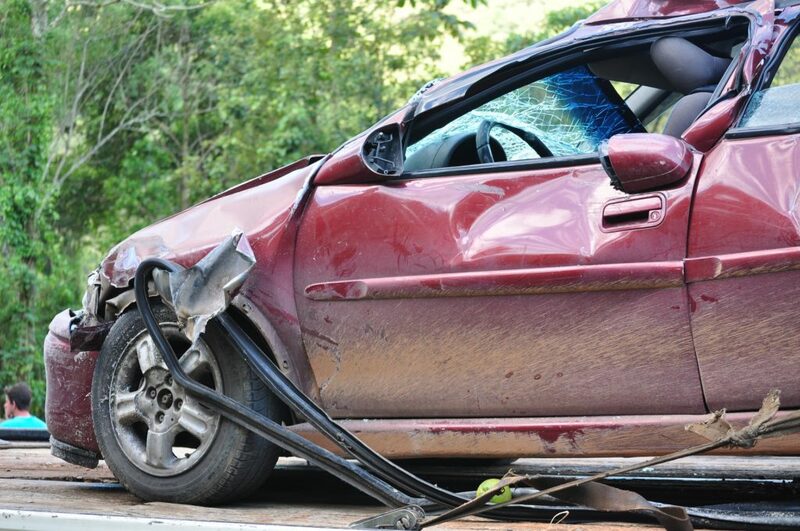 Glance further up the road, not just at the vehicle directly in front of you. Looking one-half to a mile ahead will allow you to recognize dangers or potentials hazards earlier and allow you to avoid them. Don’t fixate on just one thing when you drive. Keep your eyes moving, looking at the mirrors, to each side of your vehicle, and back at the road every few seconds. Don’t stare at the car in front of you, looking instead a block ahead on city streets. Have a plan. Try not to drive directly beside anyone, particularly large trucks, so that if you need to swerve, you have somewhere to go. Stay out of blind spots, and if someone is traveling beside you at the exact same speed, accelerate or slow down so that they are in front or behind you, not directly beside you. Observe the three-second rule. Provide yourself with adequate room to stop quickly if necessary. 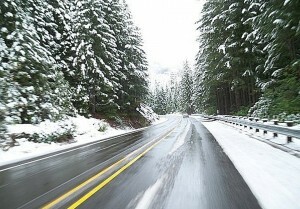 When the roads are dry, leave at least two seconds (preferably three) of space between you and the vehicle in front of you, and when visibility is poor due to fog, rain, or snow, you should leave at least a four-second gap. Reduce distractions. 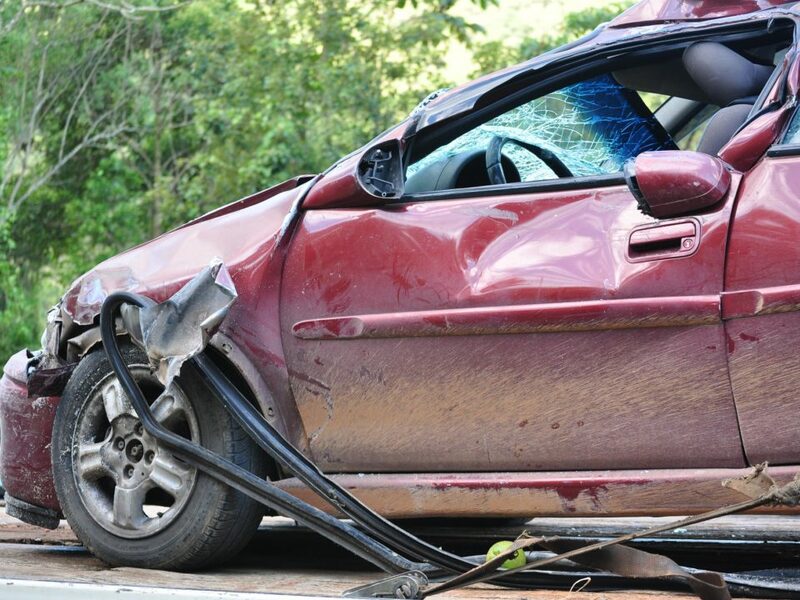 Most accidents aren’t caused by distractions; they are caused by the way a driver reacted to a distraction. Get rid of the distractions that you can control, such as cell phones (turn off the ringer), an unrestricted pet (get a humane restraint), and the radio (wait until you’re stopped to adjust the volume or the station). You can’t control what other drivers do, and you can’t completely avoid driving in North Dakota during the winter. But sharpening your defensive driving skills can help save you from somebody else’s bad driving, even in winter road conditions. 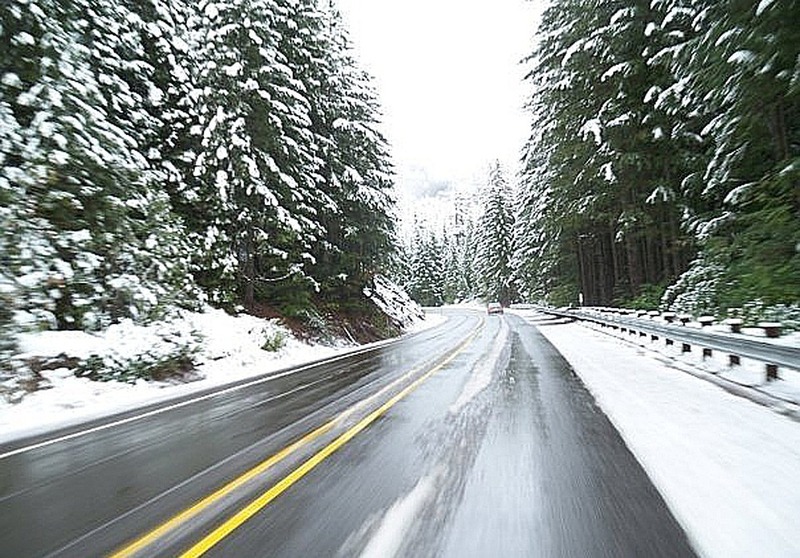 If you are involved in a winter driving accident and feel you have suffered injuries or damage that was the fault of another driver, contact our experienced personal injury attorneys. We are here to help.